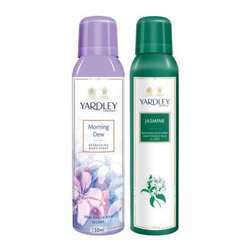 Yardley London Yardley London Secret Crush Deodorant Yardley London Secret Crush is a beautifully subtle fragrance that leaves you feeling fresh throughout the day. Appropriate for women of all ages, you are sure to fall in love with this warm, exotic and flowery scent with it's gently refreshing aroma. Product #: Regular price: Rs.190INR178(Sale ends 01 January ) Available from: DeoBazaar.com Condition: New In stock! Order now! 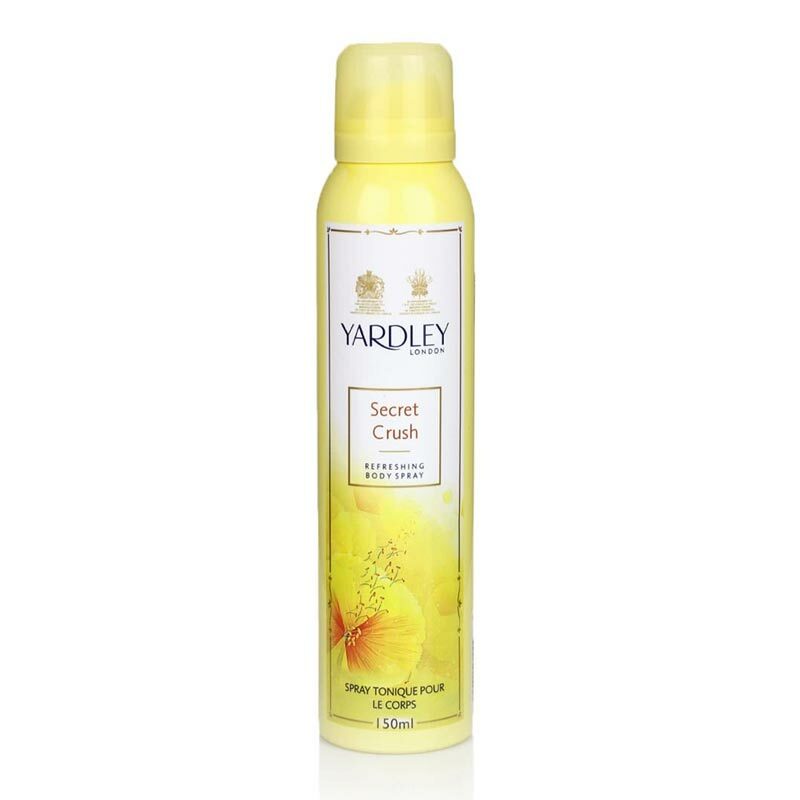 Yardley London Secret Crush is a beautifully subtle fragrance that leaves you feeling fresh throughout the day. Appropriate for women of all ages, you are sure to fall in love with this warm, exotic and flowery scent with it's gently refreshing aroma.